These highly experienced representatives are available 24 hours a day and 7 days a week. We guarantee a 20 minute phone response and a 2 hour service call response. Our highly qualified team performs preventative maintenance and equipment repair on all aspects of the biomedical instrumentation. Technical Life Care provides new quality medical equipment and products available for lease or rent on a short or long-term basis. We also offer a buyout option and loaners for no charge. We strive to be the best at delivering innovative biomedical service solutions. We strive to be the best at delivering innovative solutions to improve the quality of health. New quality medical equipment and products available for lease or rent on a short or long-term basis. Technical Life Care Medical Company. Managing the Life of Your Medical Equipment. Technical Life Care Medical Company (TLC) is a medical equipment repair, service and medical equipment system installation company headquartered in the Twin City area of Minnesota. Our business is servicing hospitals, physician clinics, surgical centers, urgent care centers, medical device companies as well as air and ground ambulance services. Our specialty is supporting Critical Access Hospitals. TLC primarily serves Minnesota, Wisconsin, South Dakota, North Dakota and Iowa; however we have customers throughout most of the upper Midwest. TLC is committed to providing timely, reliable, and competitively priced medical equipment repair and equipment leasing to our customers. We offer state-of-the-art electronic record retention services in compliance with all applicable regulatory and inspection agencies. Customers can request service electronically through our secure web portal or by calling our Help Desk which is staffed with dedicated full time personnel that are onsite, full time employees of TLC. Our services are affordable and personal. 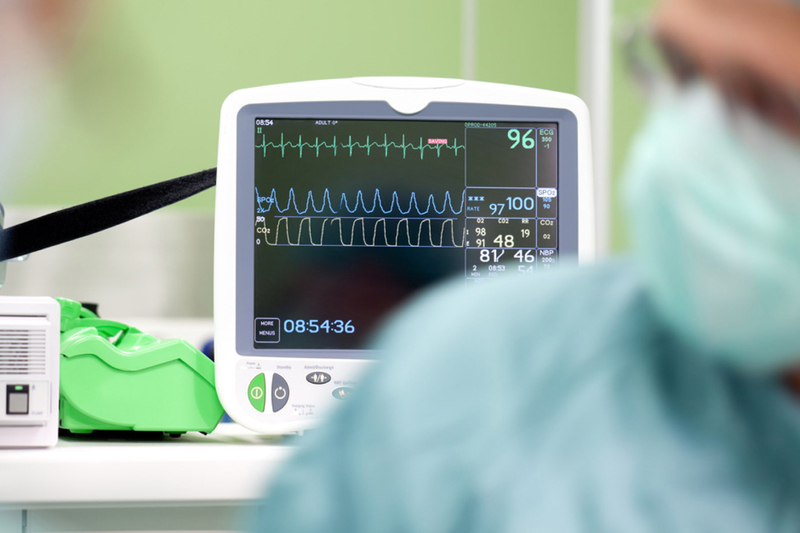 We offer full service options to meet the needs of each specific customer including medical equipment repair and support, complete medical equipment asset management and rental/lease of medical equipment and systems. Technical Life Care BMET’s are factory trained and TLC contracts with numerous manufacturers to support the installation of their products. We strive to be the best at delivering innovative biomedical service solutions. We serve a wide range of facilities and are continually expanding our solutions to meet a broader range of health and safety needs. Our commitment to our customers, services and future is stronger than ever. Browse through and see what’s new. We strive to be the best at delivering innovative solutions to improve the quality of health. We serve a wide range of professionals and are continually expanding our solutions to a broader range of health and safety professionals. Our commitment to our customers, products and future is stronger than ever. Browse through our selection and see what’s new.